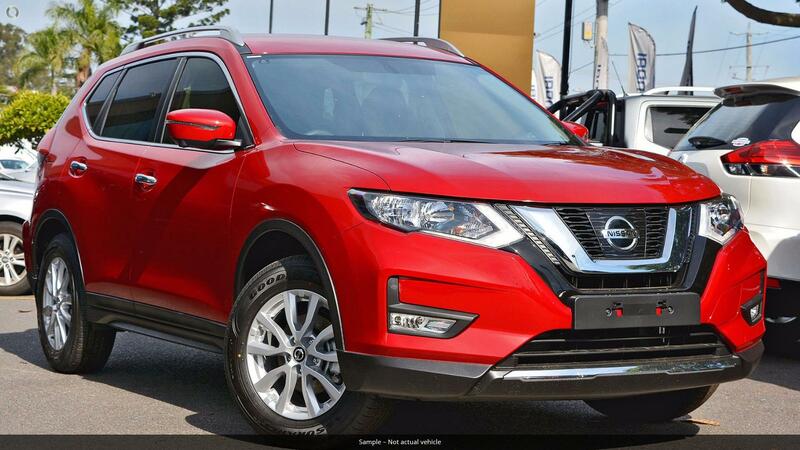 We are proud to introduce this Nissan X-Trail ST-L 4WD! If you are looking for a premium car that has been meticulously maintained and cared for by its previous owner then look no further this car will not disappoint! We are a multi franchise dealership group that have been trading for over 50 years and pride ourselves on only selling pre owned vehicles of the highest quality. We choose to only sell YVMG approved pre owned vehicles that have been through our thorough 120 point mechanical inspection which we support with a 12 month warranty. Need Finance' Our large finance department specialises in all business, consumer and ABN low doc loans. We have access to all major banks as well as other financial providers when required to ensure the best finance package can be tailored to suit your individual needs! All applications considered REGARDLESS of credit history! Applications can also be taken over the phone or via email! Existing loans, Balloons, Negative equity, ALL NO PROBLEM! Call today to arrange an appointment for a test drive! Cant come to us' We also offer a obligation free home/workplace/a place of convenience for you as well!